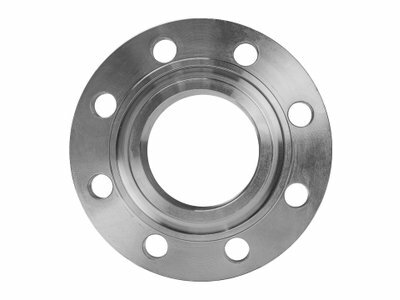 Nijhuis & Wigger is well-capable of processing and adapting both flanges and fittings. 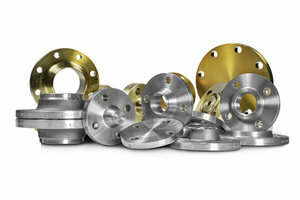 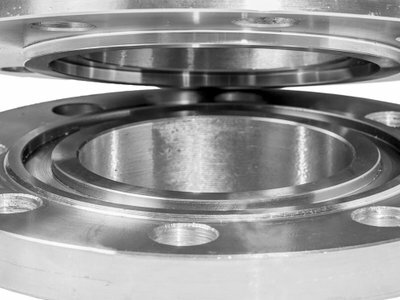 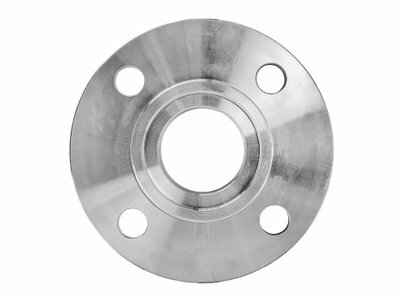 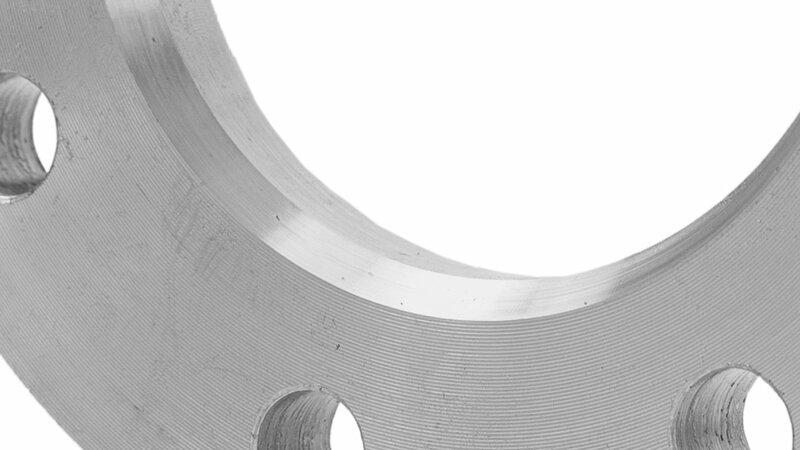 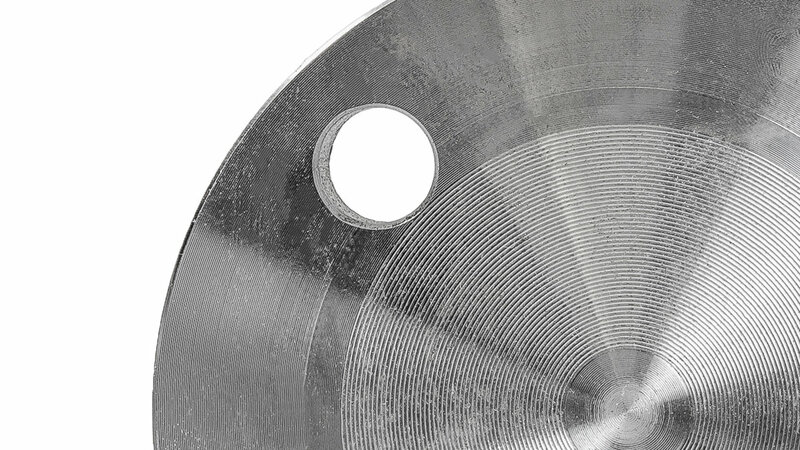 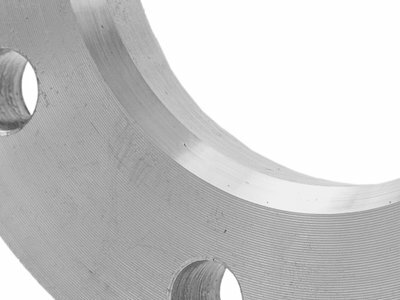 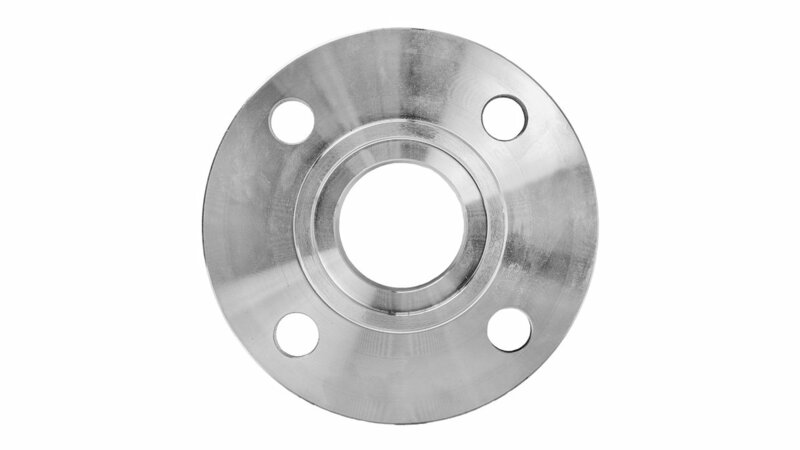 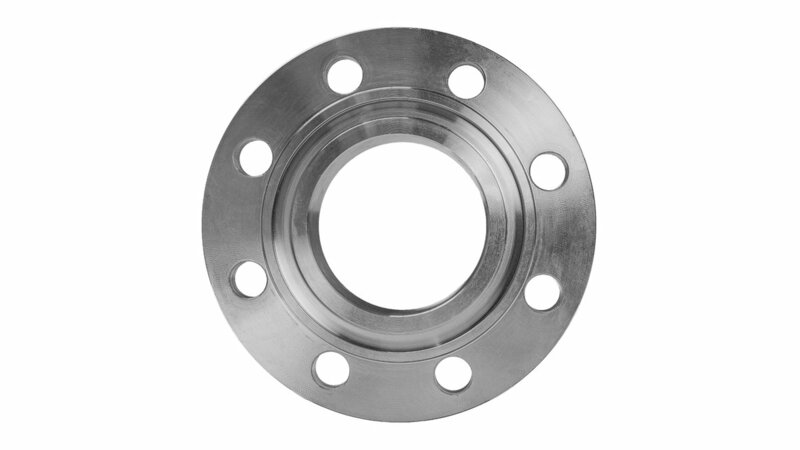 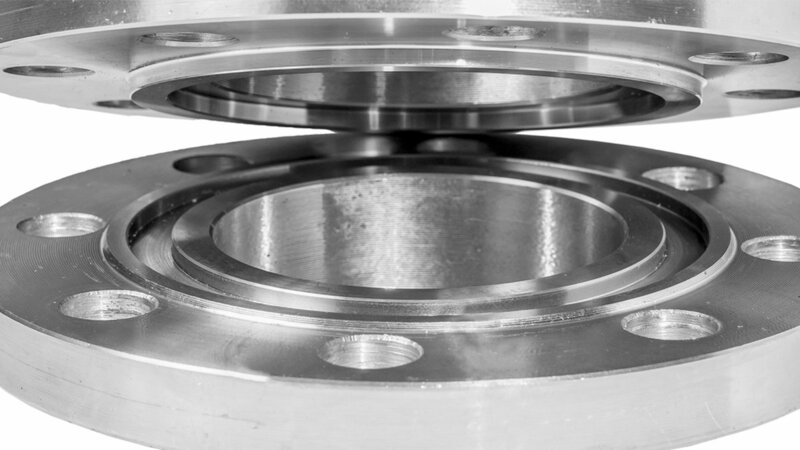 In our warehouse you can find semi-finished flanges that can be machined in several ways without any loss of quality. 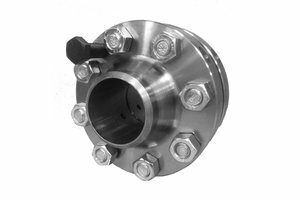 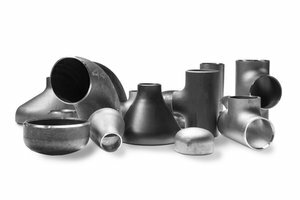 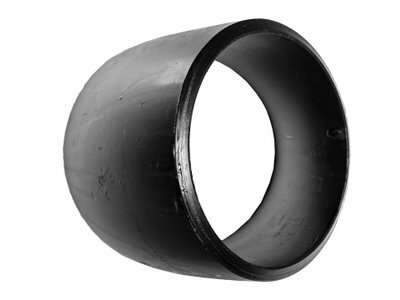 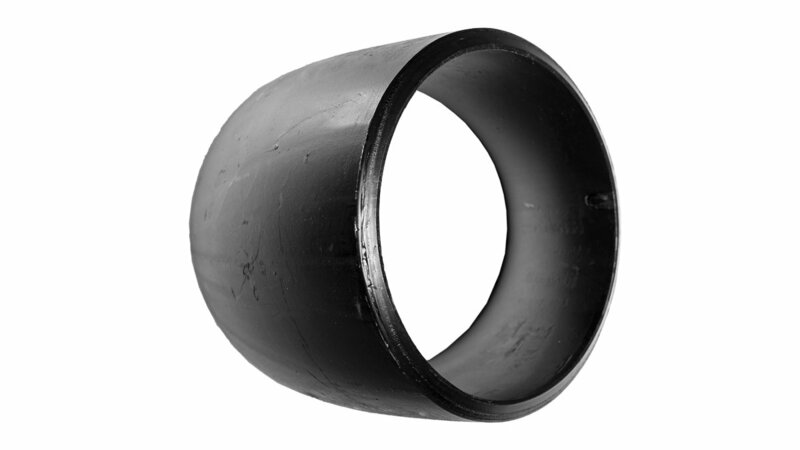 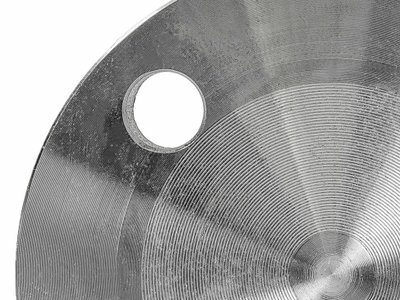 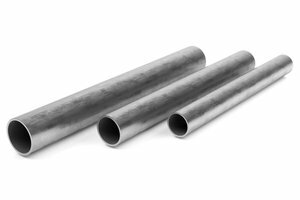 These processes are performed in compliance with EN or ASME standards, resulting in a compliant end product.